As the air’s CO2 content rises in response to ever-increasing anthropogenic CO2 emissions, and as more and more carbon dioxide therefore dissolves in the surface waters of the world’s oceans, theoretical reasoning suggests the pH values of the planet’s oceanic waters should be gradually dropping. 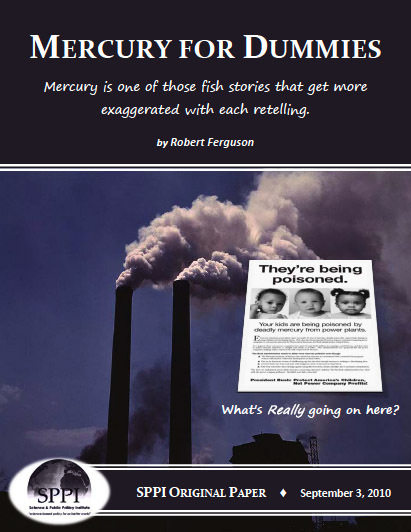 The IPCC and others postulate that this chain of events, commonly referred to as ocean acidification, will cause great harm — and possibly death — to marine life in the decades and centuries to come. However, as ever more pertinent evidence accumulates, a much more optimistic viewpoint is emerging. 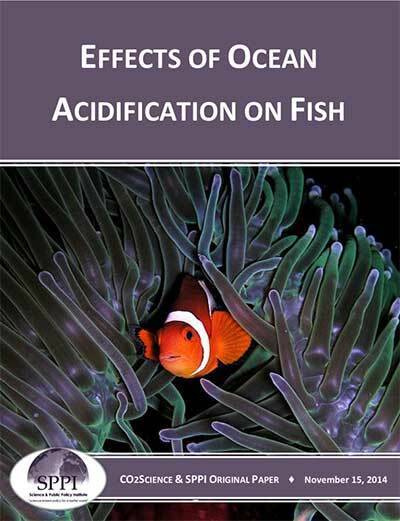 This summary examines the topic of the potential impacts of ocean acidification on fish.